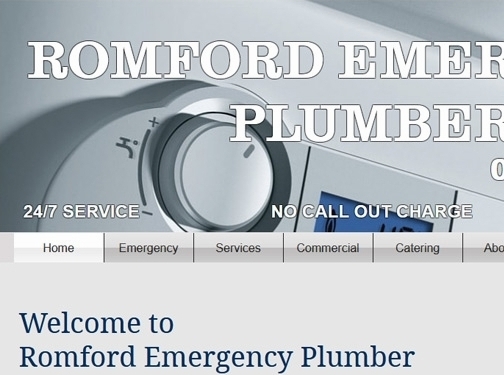 Romford Emergency Plumer is plumbers with many years of experience in the field of boiler repair and installation. We repair and boiler and gas appliances, no matter the make. Our emergency plumbers will help you with all problems regarding central heating, pumps, underfloor heating, or any leaks, as well as any other problems that can arise at your house. If you need to upgrade your gas installation, connect your cooker/hob or a fireplace, or maybe you want a gas safety certificate, our certified gas engineer will be able to help you. We are open 24/7, 365 days a year. You can give us a call anytime. We provide a 2-year guarantee on any work carried out by us. UK (Romford) based business providing plumbing services. Website includes details of services provided, associations, full contact details.